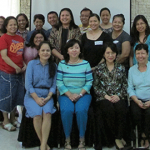 Faculty members attended the two-day Multidisciplinary Research Proposal Writeshop with VicePresident for Academic Affairs Gisela Concepcion delivering her keynote address and Dr. Ma.Cecilia Conaco from the UP Department of Psychology as the resource speaker. 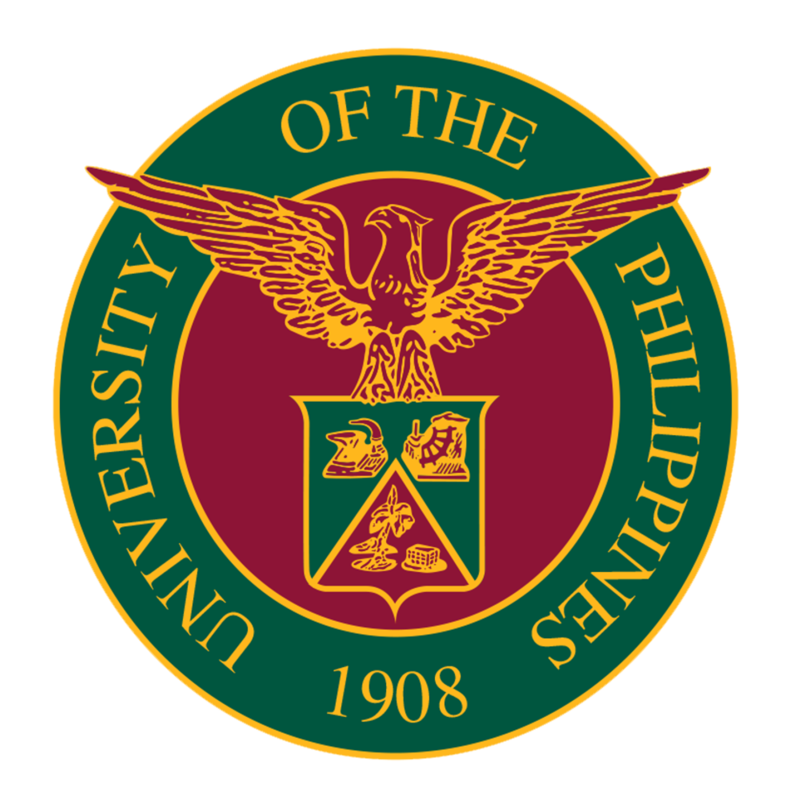 The workshop brought together the UP Cebu faculty members from the four clusters to engage with each other in identifying topics for collaborative research and drafting multidisciplinary research proposals for submissions to identified funding sources. The workshop was held last 16-17 June 2016 in Montebello Villa Hotel.